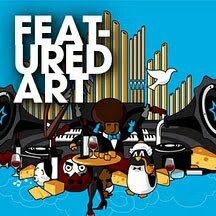 Kartoon Vandalz Blog: Simply Amazing! Check out this video by Don Diablo titled "Hooligans Never Surrender". Love everything about this video.